If you need to procure computing equipment and devices for your unit, HITS can help. What is a University-Owned Device?  University-owned devices are those provided by or paid for by the University of Michigan (including Michigan Medicine). If you bought a device with your own funds and then were reimbursed by U-M, that device would also be considered a university-owned device. University devices are often referred to as "CoreImage" devices. This equipment is centrally managed, which allows HITS to provide regular software updates and malware protection, and to configure devices to meet security and compliance requirements. HITS has a new and improved process to serve Michigan Medicine faculty and staff who need to order many common computer hardware items and devices. Feedback from users was integral to developing the new catalog item/ordering system, which is intended to deliver an improved user experience. By logging in to the HITS "How Can We Help?" Portal (help.medicine.umich.edu), clicking “Request Something,” then following the resulting prompts — users will be guided through a new, streamlined process that more closely resembles the “shopping cart” process common to commercial sites such as Amazon or eBay. Users are encouraged to use the HITS device ordering portal. Devices procured outside of the HITS device ordering portal are at risk of not being compatible with HITS managed images and may prevent your device from connecting to the network. If you have questions about which models are compatible or have unique requirements, custom order consultation is available by using the ordering portal, including scoping devices being used with instrumentation. The legacy “Michigan Medicine Department IT Purchasing” site (mmdp.med.umich.edu) will be be discontinued, and visitors will be redirected to use the new site. M-Marketsite (available via Wolverine Access) will continue to be available, but Michigan Medicine staff who wish to order common computer hardware and/or devices are strongly encouraged to use the new method. Many staff members are using their computers for audio/video chat sessions and are using computer interfaces connected to the phone system to take care of customer calls. Headsets can be ordered via U-M Marketsite and more detailed information on the headsets below can be found on the USB Peripherals HITS Knowledgebase page. These are non-portable kits that provide a quality USB Camera, Speaker, and Microphone and are designed to remain integrated with a large flat panel display in a conference room. Suitable for up to 10 participants. Some models can be added to a display on a movable cart. Because of the installation work and USB signal extension equipment needed, the assistance of an experienced team is needed. Please Submit a Help Ticket and ask that HITS Digital Workplaces team assist you. A recommended companion to an existing USB webcam. Michigan Medicine currently provides HP Elite‐series desktop displays. Older displays still in use are Dell Ultrasharp. The recommended desktop speakers are the manufacturer’s matching speaker bar that mates to the bottom of each monitor. To request please Submit a Help Ticket and ask that HITS Device Support team assist you. You can order computer mice, keyboards, laptop carrying cases, speaker bars, and other peripheral equipment through your department operating account on U-M Marketsite. For open-air conversations. Good for people who tend to have meetings with others gathered around. Not suited for people who need communications privacy or sit in an open office environment with close neighbors. These can be ordered via U-M Marketsite. Jabra Speak 510. Good for road-warriors because it also has Bluetooth to use as a quality speakerphone with your cell phone. Logitech P710e. Similar to above (USB + Bluetooth) but incorporates a little slot-stand for your cell phone. Jabra Speak 410. USB-only. No Bluetooth. Good for desktop users. An add‐on for desktop PC’s. Usually these mount on top of your existing desktop monitor. Fancy ones can wall‐mount if needed. You will also need a speaker, and possibly a microphone, to accompany this. These can be ordered via U-M Marketsite. Provides all three UC peripherals (speaker, mic, camera). Good for small groups of 1‐4 people seated up to 6ft from the microphone (such as a meeting table in a manager’s office, huddle table, small conference room). These can be ordered via U-M Marketsite. Combines the appliance above with a monitor. Designed for 1 or 2 people directly at a desktop no more than about 3ft from the monitor. A caveat: similar to a USB monitor speaker‐bars, some models might not play an incoming ring sound when the monitor is in sleep/blank mode. These can be ordered via U-M Marketsite.